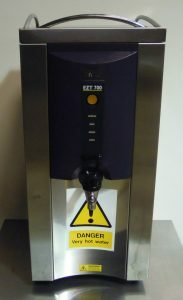 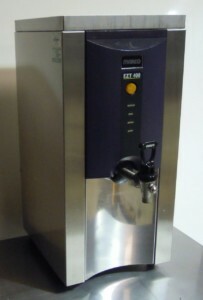 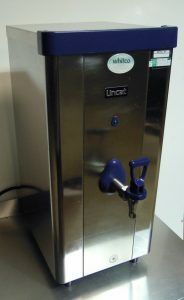 The Marco EZT400 is an auto feed water boiler with a 9.8 litre capacity. 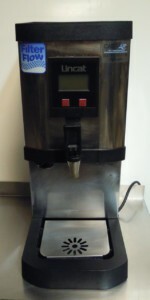 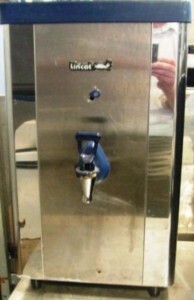 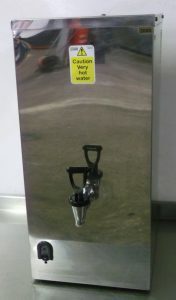 It is capable of producing up to 156 cups per hours. 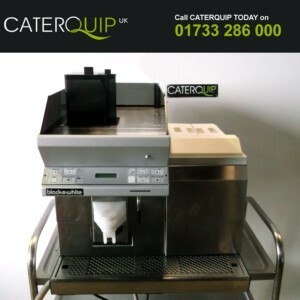 If you’re looking for a compact, reliable, no-nonsense water boiler, this 3000 model from Instata is guaranteed to fulfil your catering needs.